As a first-class crushing, the jaw crusher should be regularly overhauled and maintained, pay attention to small problems, correct operation, in order to avoid unnecessary accidents, how to choose grease when maintenance lubrication? 1. The lubricant temperature of the jaw crusher also needs attention. In the process of using the thin oil system of the jaw crusher, pay attention to the temperature of its oil return. This temperature value should not exceed 60 degrees. Controlling the oil temperature can be done by adjusting the oil valve to control the flow of the oil or by using water cooling. Only in this way can we ensure the normal production of Orpheus. 2. The use of the jaw crusher grease should take into account its economic applicability, in the case of lubrication; minimize the use of grease, so as to reduce the cost of production and use. 3. In the place where grease is used, the type of grease to be added should be selected according to the way of adding grease. 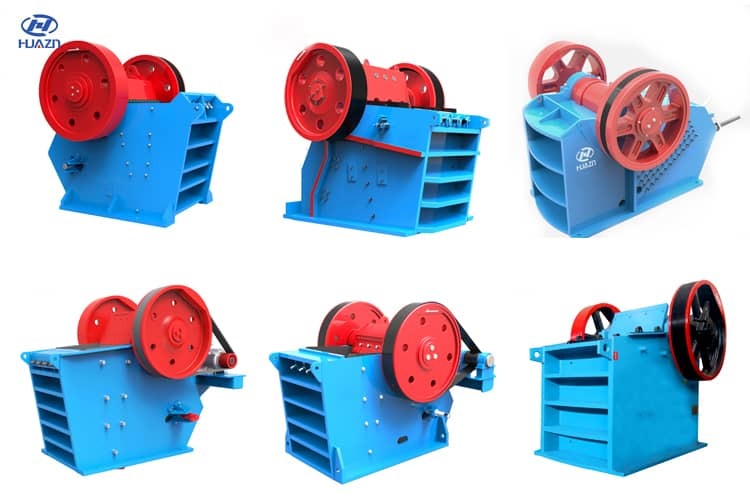 In the jaw crusher, the dynamic jaw plate and the static plate are the main crushing parts. The moving bearings in this place are often active, which requires timely lubrication measures. If not, the friction of the machine parts will soon be damaged. However, it should be noted that the lubricant added in this place should be a dry oil lubricant. Some workers will propose that the dry oil will be easy to coagulate in the winter. At this time, a certain amount of thin oil should be added to the dry oil lubricant to avoid the effect that the lubricant cannot be solidified during use. 4. Pay attention to the working condition of the jaw crusher when selecting grease. The jaw crusher has relatively high vibration intensity during work. When selecting grease, it is necessary to select grease with high viscosity, good adhesion and good shock absorption performance. This will not affect the use time and use effect of the grease due to the strong vibration force of the jaw crusher. 5. The purpose of the use of the lubricant of the jaw crusher is different, which requires the use of grease according to different purposes. In addition, if the grease is used in a relatively sealed state, it is necessary to consider whether the grease can coexist with the sealed medium.